Charged with a DUI in North Brook, Illinois? 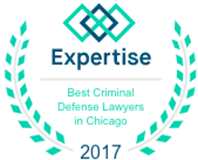 Dennis F. Dwyer is one of the Top DUI attorneys in Illinois. Below are some reasons to choose Dennis. As a prosecutor, Mr. Dwyer prepared hundreds of police offers to testify in criminal and DUI trials. This experience has given him an insight into police investigations, allowing Mr. Dwyer to expose poor police work at trial. Don’t go it alone. 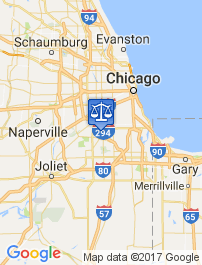 Go with an experienced and dedicated Cook County DUI Attorney – Dennis F. Dwyer. 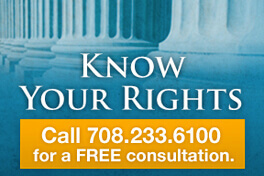 Get a free consultation today!